The Staff at Chicago Boat Rentals share customer photos, updates, news and more! We are looking forward to a great year! check this section when our boat season opens in May. We will post weather, last minute changes and daily messages. We look forward to servicing everyone again this year. The best boat rental in Chicago. The perfect way to enjoy Chicago a different way. 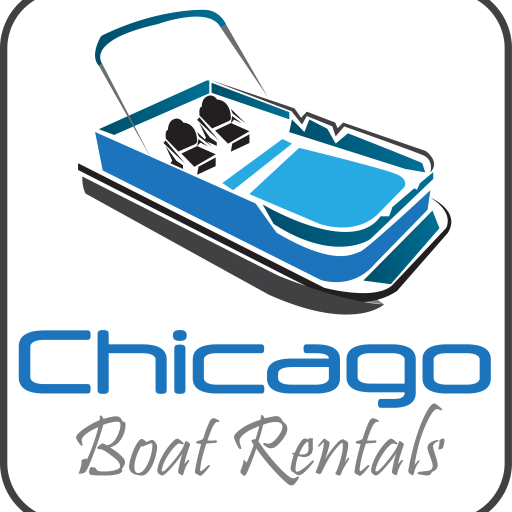 Rent a boat from Chicago Boat Rentals. Birthday parties, corporate events, family fun. You are the driver of our gas powered boats.